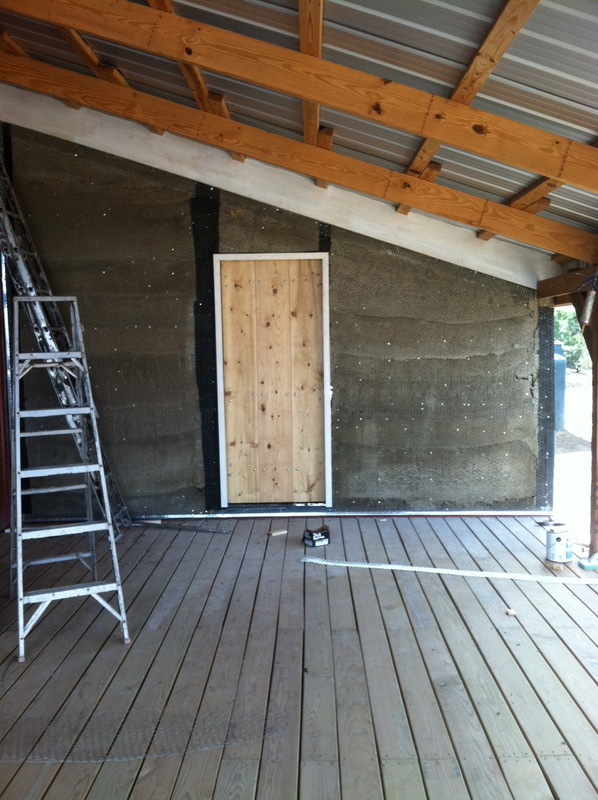 In February, Si & Will dodged snow and cold temps to get the Winter Room closed and stuccoed. And the Barn floor is nearly done! Just a few more joists down before they get the plywood fastened down and surfaced. Totally fantastic!!! !